Hello there, Beastie fans! Just a quick note to keep you guys posted on some local upcoming events! May 12, 2018 – Worldbuilding Without Harm (Panel Discussion). I’ll be at Tubby & Coo’s Mid-City Book Shop for Independent Bookstore Day on May 12th from 1 PM to 2 PM for a panel discussion on Worldbuilding Without Harm! How do authors go about building their fictional worlds without causing harm to real-life groups of people? This is a topic I had to seriously consider when I decided to write about Japan and their traditions. Come join us to discuss! 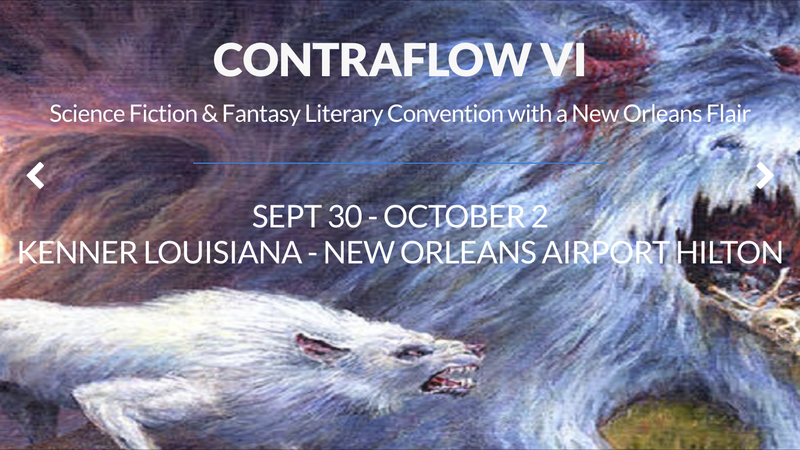 If you’d like to know more about the full day Event, which includes other panels with some amazing local NOLA authors, please visit Tubby & Coo’s Event Page here. October 6, 2018 – Japan Fest 2018 (NOLA). I’ll be at Japan Fest again this year, signing and slinging books (and tea), and teaming up again with the Japan Society of New Orleans for another kitsuke (kimono dressing) demonstration. If you’ve never been to our local Japan Fest, I highly recommend it. Come join us to celebrate and learn about Japanese culture! Stay tuned on this page, and on my social media, for more specific information as the festival gets closer. For all you NOLA Beastie fans out there, there are a few upcoming events (in April and May) that might tickle your fancy. It’s going to be an eventful spring! I hope to get to meet some of you there! 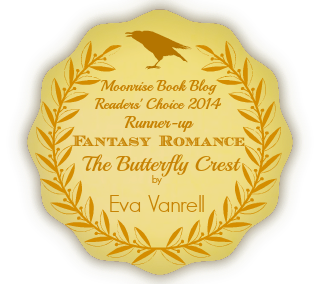 April 9, 2017 (Book Discussion & Author Q&A) – The Kwaidan Book Club (the Read Japan aspect of the Japan Society of New Orleans) has chosen The Butterfly Crest as their April read and will be discussing the book, and hosting an Author Q&A with yours truly, on April 9th! If you’d like to know more about this Event, please visit the Facebook Event Page here. May 14, 2017 – Kimono Pop-Up Shop & Book Release Party. 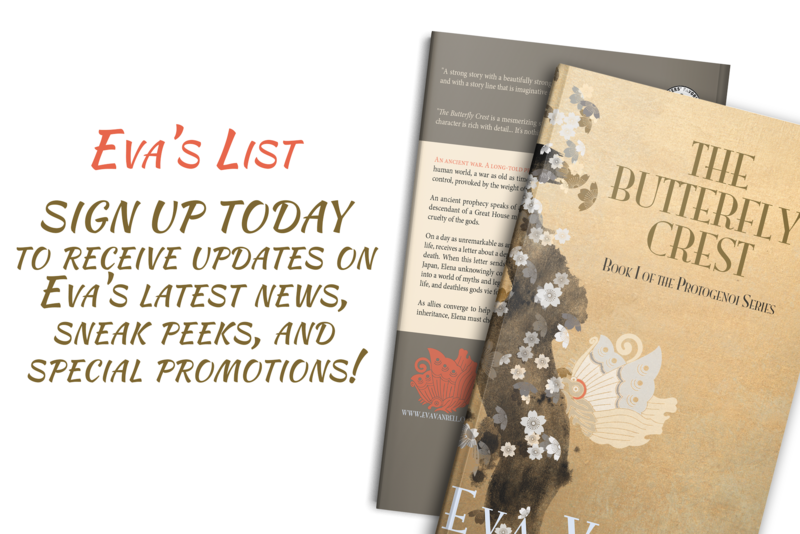 The Second Edition of The Butterfly Crest hit the local shelves recently and what better way to celebrate than with friends, readers and kimono?! So I’ve teamed up with Kawaii NOLA and JA&T Kimono on May 14th for a Kimono Pop-Up Shop and Book Release Party!! Come join us to celebrate! If you’d like to know more about this Event, please visit the Facebook Event Page here. May 22, 2017 – Kimono and Kitsuke Workshop. For those of you who’ve read my book, you know I’m a little (a lot) obsessed with kimono. If you’ve ever wanted to learn about kimono and kitsuke (the art of wearing kimono), come join me and the Japan Society of New Orleans on May 22nd for a Kimono and Kitsuke Worksop and Demonstration! Hi all! Just wanted to post a quick news update. I’ll be making an appearance at the Tucson Festival of Books on March 14th and 15th, from 11:30 am to 3:30 pm. The festival is being held at the University of Arizona (which also happens to be my alma mater, so I’m super excited to being going back!). I’ll be in the Book Goodies booth with several other authors, so if you’re in the area please to stop by to say hello! (I’ll keep you posted on the booth number, once I find out).